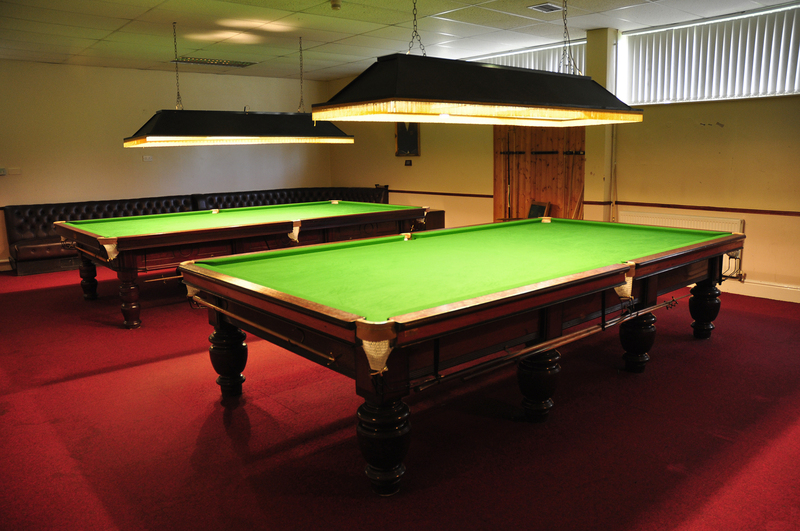 Forrest Little Golf Club has its very own Snooker room located on the ground floor, accommodating two full sized Snooker Tables, available for Members use. Visitors must be accompanied by a Member at all times. The Snooker group play mainly during the winter months and participate in the North Dublin Snooker League. League matches are played on Monday nights from January to March and the league comprises 6 Northside Golf Clubs (Forrest Little, Clontarf, St. Annes, Malahide, Skerries and Howth).Teams comprise of 2 singles and 3 doubles partnerships (8 players in total) and all matches are played over 1 frame. Each match is therefore the best of 5 frames. We practice on Thursday nights in the Club and anyone interested in ‘having a go’ should contact team manager Derek McCabe on 087 6537867 . Following on this success Forrest Little Team were now looking to capture the Grand Slam and were seeded 1 v 4th placed Team Skerries in the Shield. Once again they continued their excellent form and ran out comfortable winners over Skerries and moved on to a Final date with Howth on Monday 26th March at Malahide Golf Club. In the Shield final against Howth they were looking strong favourites to complete the double when taking the first 2 matches, and appeared to have the upperhand in the 3rd match only to miss a crucial colour. Howth took advantage of this and were soon on level terms. The final match went right down to the wire and again some crucial pots brought victory to Howth to capture the Shield. 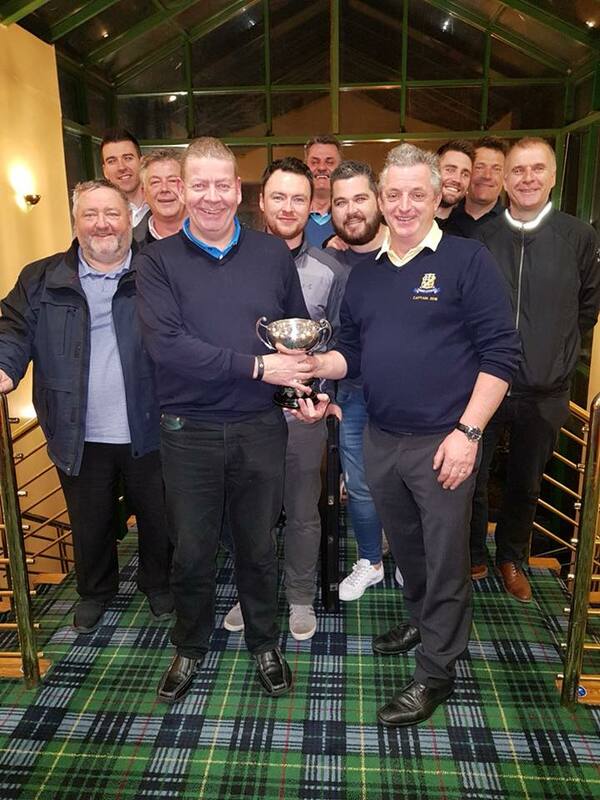 While somewhat disappointed the above photo shows our proud & jubilant team with the Champions Cup 2018 , Team Manager Derek McCabe and our Captain Ray Gregan, getting his hands on the first silverware for the club in 2018. Our Snooker team are now through to the semi-final where they take on St Anne’s this Monday night 14th March @ 7.30pm in St Annes. We wish them the very best of luck. The Forrest Little Snooker Team, winners of the North Dublin snooker league 2014, made a very slow start to the 2016 League by losing their opening 3 matches but have bounced back strongly by winning their last 6 matches and are now right back in contention for a place in semi finals.